Andorra Solutions is the leading platform offering professional services for your company formation in Andorra or related services. We partner with tax advisors and consultants that specialize in international tax planning for companies and individuals. Andorra is quickly converting into Europe’s most attractive jurisdictions for international trading companies and wealth management. We will introduce you to the many advantages that forming your company in Andorra may have for your business. Discover the country with the lowest crime rate and cleanest air in Europe. Andorra is also attractive for those wishing to establish their fiscal residence in the principality. Compare the different jurisdictions of Europe and see for yourself why Andorra may be your best choice. Having moved away from a fiscal paradise to a transparent low tax jurisdiction within a few years Andorra has made tremendous efforts and reforms to position itself in a competitive position alongside with Switzerland, Ireland, Luxemburg and Cyprus. However Andorra is different in many aspects and has potential to become more attractive for many business models. Andorra Solutions will accompany you in each step such as company formation, fiscal advisory, international tax planning, personal residences as well as relocation services. 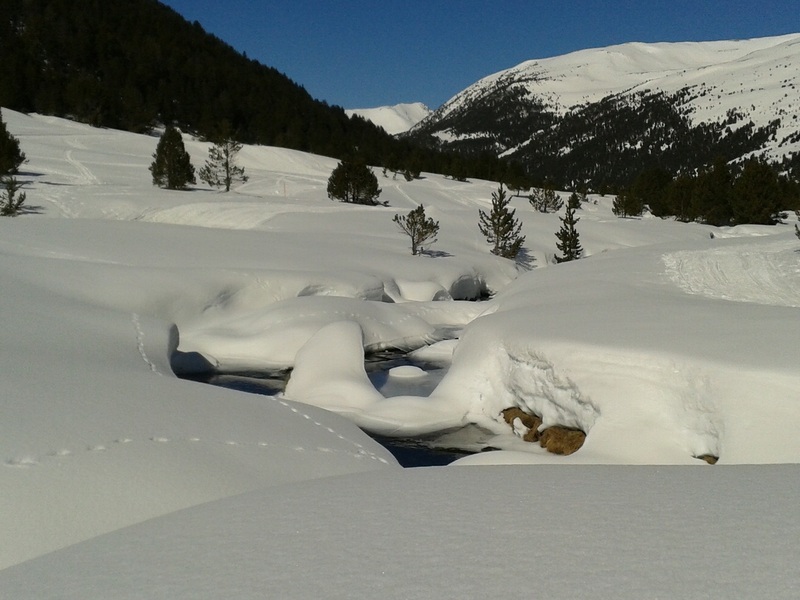 Take advantage of what Andorra has to offer! Discover this little country hidden in the Pyrenees between France and Spain. Read more here about Andorra’s unique tax advantages and high living standard.